Chainsaws | ASJ Small Engines, Etc. 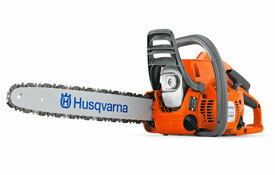 Chainsaws come in a variety of engine sizes and bar lengths. Most of these saws can be categorized as follows; "Occasional User" - very light weight saws that ASJ does not carry but does repair. - much higher quality than occasional user saws but competitively priced units that are targeted to home owner used to cut up to eight to ten cords of wood per year. - higher quality and more powerful still, these units are targeted to those individuals with significant acreage to maintain, but are not to the level of a professional user. - these are the highest quality, most powerful units available and they are priced like it! They are targeted specifically toward professional wood cutters and arborists, where the saws may see as much as ten to twenty hours of use every week. 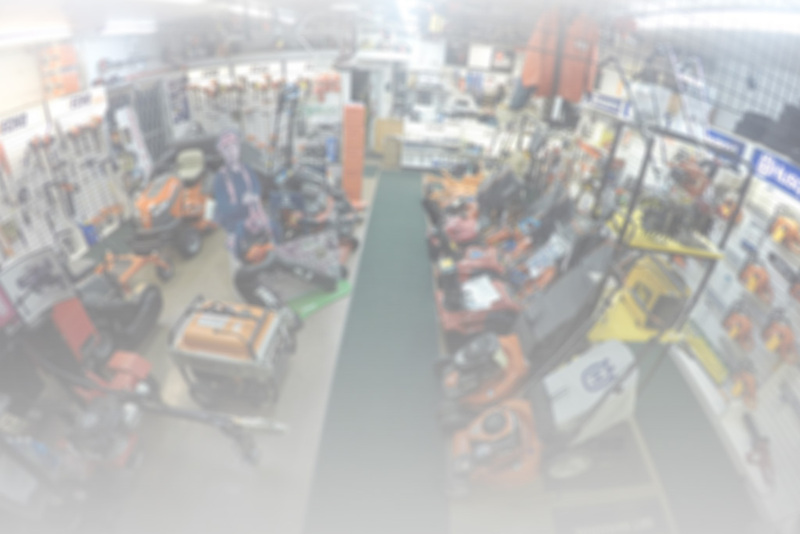 In addition to servicing virtually all of these units, ASJ sells Chainsaws from Husqvarna, Echo, Tanaka and Oregon Cordless.